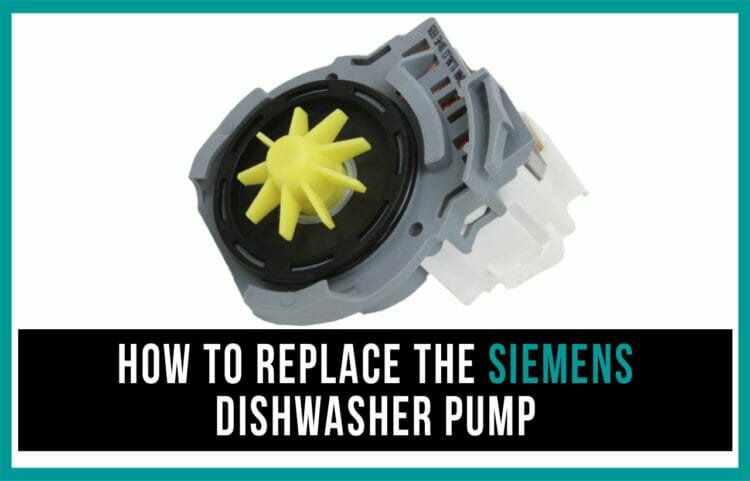 The full operation of the dishwasher depends on the appropriate pump work. It is designed to supply water into the basin under high pressure. If the element fails suddenly, the dishwasher will immediately malfunction. You can identify easily that the pump is broken. Just listen carefully to the sound it makes while working. If the failure is ultimate, the water pressure will be minimum or you’ll get no water at all. Consequently, the basin will remain completely dry during the cycle. the overvoltage resulting in burning out. Before the repair get all necessary tools for disassembling the appliance. Make sure the appliance is not connected to the centralised water supply system, the sewer and the electricity network. You need a screwdriver (slotted and cruciform), an adjustable wrench or a ring spanner to get good results. If the hex bolts are used, get a hex screwdriver. Actually, you need a new pump for the repair work. Experience has shown that the pump fails completely in most cases. So you need an absolutely new element made for your appliance. Unscrew the bolts and remove the pump. Install a new pump in the reverse order.